When it comes to buying kids bedroom furniture, people often tend to get confused between wood and metal. Both of the materials are very beautiful, durable and give a great impression to the kids’ rooms. Therefore, there is always a confusion regarding the same. All kind of design concepts that you can think of, right from traditional to contemporary, are available in both these materials. However, you always have to find a compromise between the two. If you are wondering what should be used for your kids room, this article might help in getting more clarity. Wood- of course, there is nothing better than wood. You have to find something that is attractive, beautiful, and available in beautiful colors and provides a trendy look to the house. 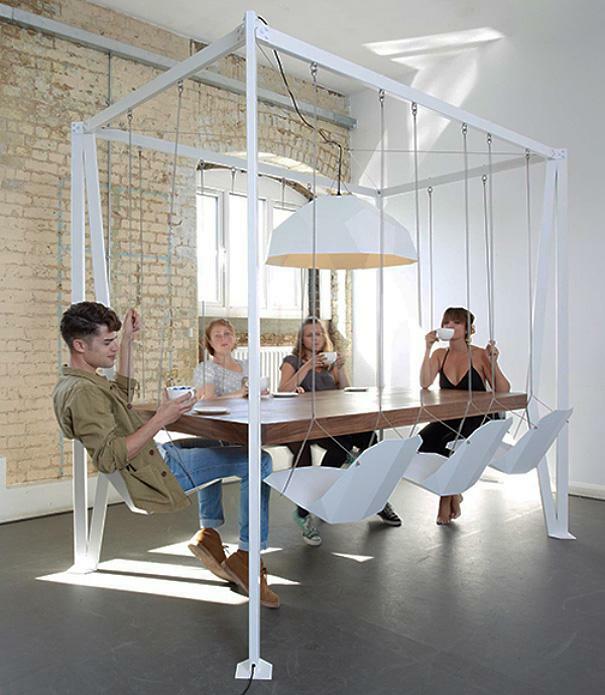 This can only be done with the help of wooden furniture. It is quite durable as well. 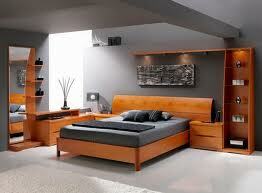 Moreover, wood can be used in any kind of furniture design concept. Metal- metal is a great idea for those who are following a contemporary, modern or modern-industrial kind of design idea for the child bedroom. 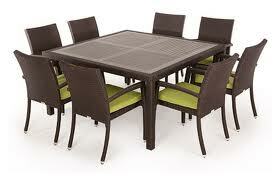 It is also quite durable and is more resistant to moisture and other problems as compared to wood. 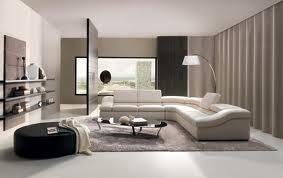 Metal furniture can be lighter as well and it also comes in various different colors. With this small comparison, you now know that both metal and wood have properties that can be quite similar to each other. However, if you are looking for something that is lighter and can be painted or repainted as per your wish, then metal would definitely would definitely be a great idea for you. Therefore,we can see that your room décor idea would be the primary reason why or why not a specific kind of furniture material should be used by you. For the industrial style design ideas, you should be focusing upon metal furniture. It is available in industrial and modern industrial styles that would definitely be providing a great look. Metal is also generally preferred by boys in their rooms. If you are following a theme that is based on outdoor activities, sports or music, then using metal in the room should be your first choice. Wood can be used by both boys and girls. It can be heavier or lighter, depending upon its type. However, it would generally be heavier than metal. 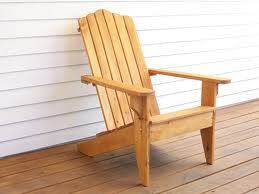 With wood, the biggest advantage that you get is the good looks and the variety that is available in this material. If you are opting for something more traditional, more elegant or something that is available in a softer appeal, wood should be your choice. Ideally, there should be no problem in choosing the right kind of furniture for you, depending on the kind of décor that you have chosen. If you are still thinking that you would not be able to find a good compromise between the two, you can go and buy a wood furniture item that comes with metal planks and accents as well.